When you are looking for corporate gift ideas, Visit Vermont Flannel. They select some of the best imported flannel fabric and design, cut and sew all of their products in the USA. 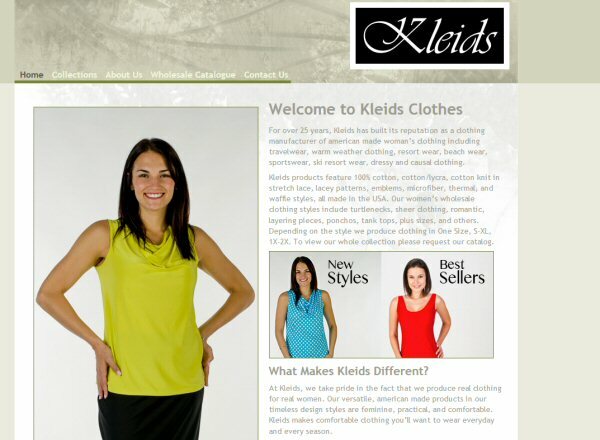 For over 25 years Kleids has built its reputation as a clothing manufacturer of American made woman’s clothing. 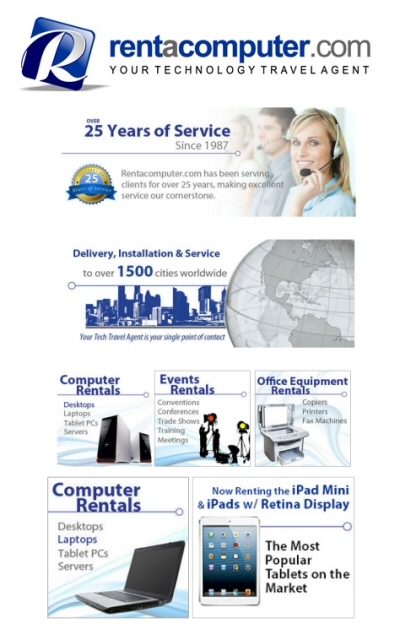 We invite you to learn more about the wholesale opportunities we offer businesses. 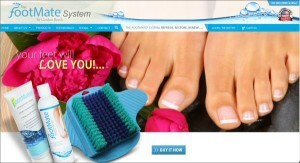 Body & Sole Comfort Soft Gel Foot Cushions. Providing comfort to your everyday life and all your special occasions. Made in the USA. 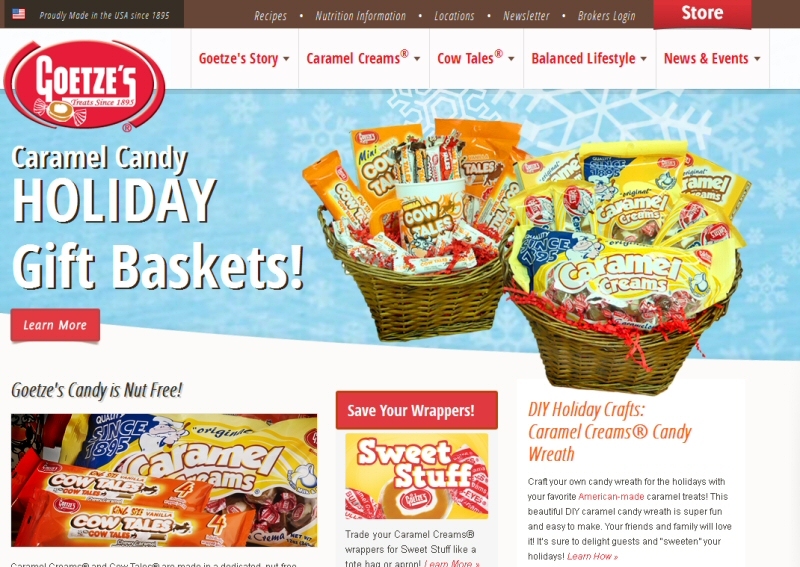 Wholesale and B2B opportunities are now available. 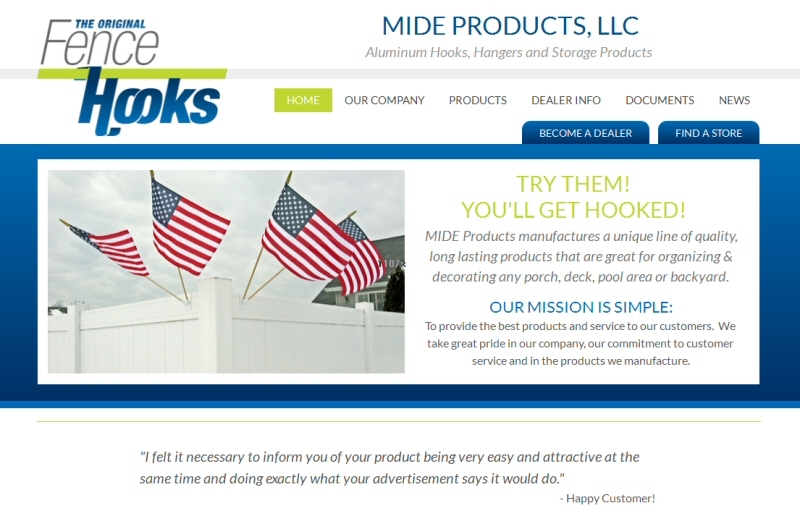 MIDE Products makes quality, long lasting, weather resistant fence hooks and pool hooks Made in USA. Perfect as flower box holders, pool accessories and more. Dealer opportunities are available. 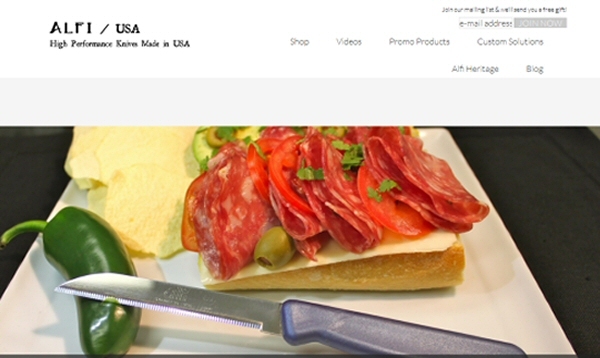 Alfi USA offers corporate gifts and promotional products that stand out for their unique excellence and usefulness amidst an ocean of generic, less-inspired options we’ve all seen a thousand times. The FootMate® System is a complete foot care system for cleaning, soothing, stimulating, and massaging your feet in or out of the shower. Made in America. Distributor Opportunities are available. 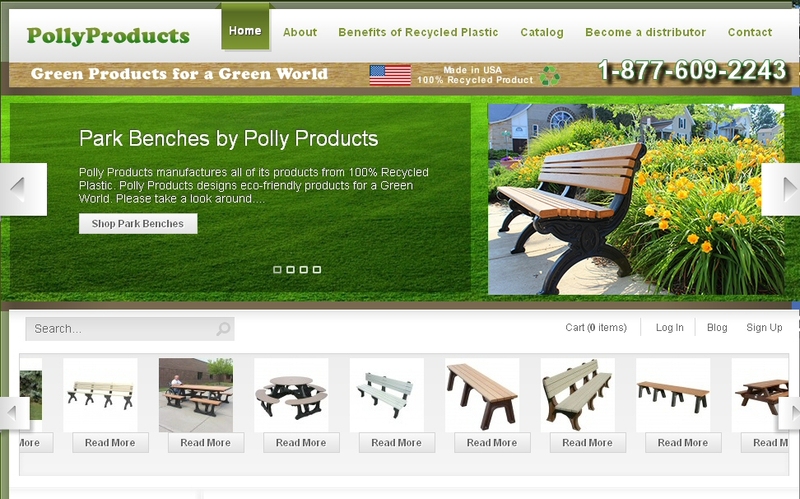 We are a manufacturer of site furnishings such as picnic tables, park benches and trash receptacles. 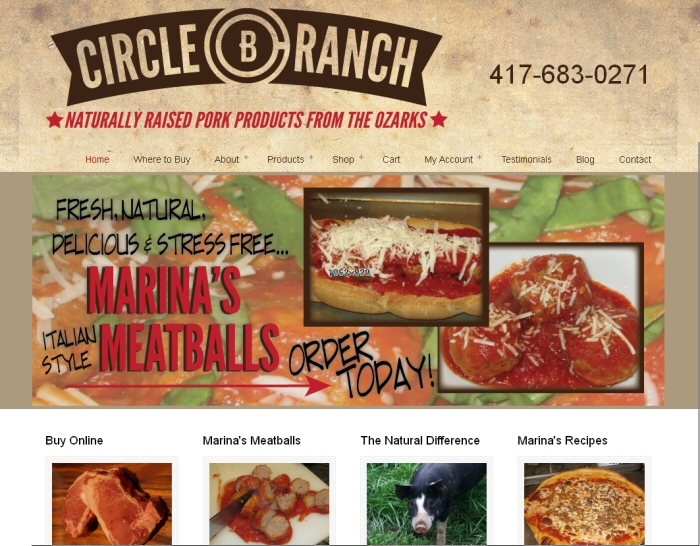 All our products are made of 100% recycled plastic and Made in America. 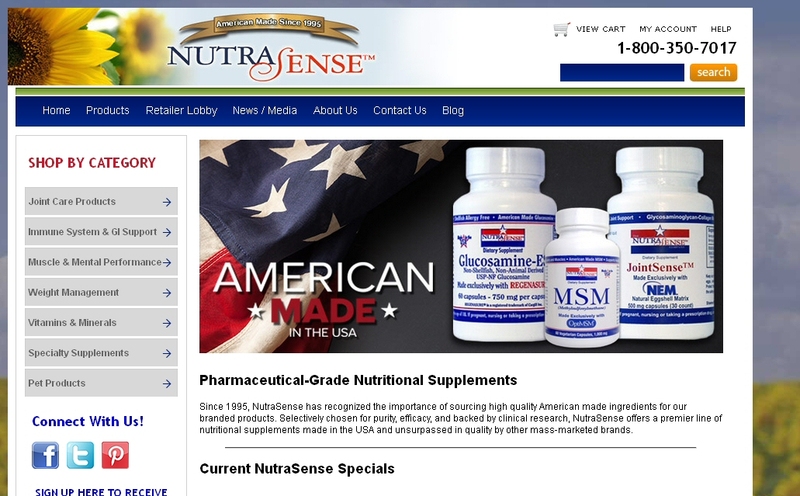 Since 1995 NutraSense has offered pharmaceutical-grade, American-made nutritional supplements for the whole family. 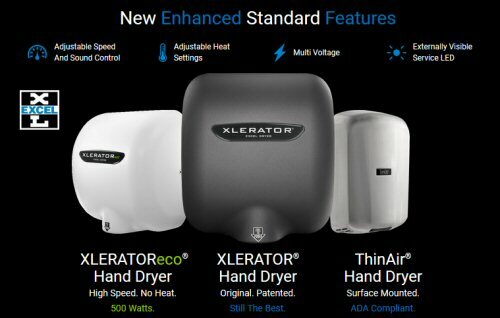 For over 50 years Excel Dryer has manufactured the industry’s finest quality American made hand dryers and hair dryers featuring the XLERATOR® Hand Dryer. 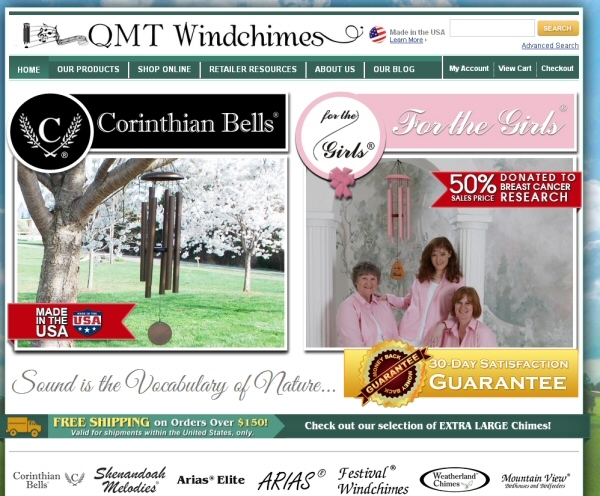 QMT Windchimes® supplies our premium hand-tuned windchimes to gift shops and & garden centers throughout the USA, Canada, the Caribbean and the U.K.
Tavern Puzzles® are reproductions of a type of puzzle traditionally forged by blacksmiths to amuse their friends at country taverns and inns. Wholesale opportunities are available. 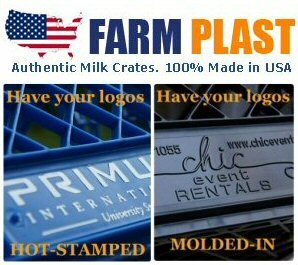 FarmPlast offers bulk pricing on our milk crates. 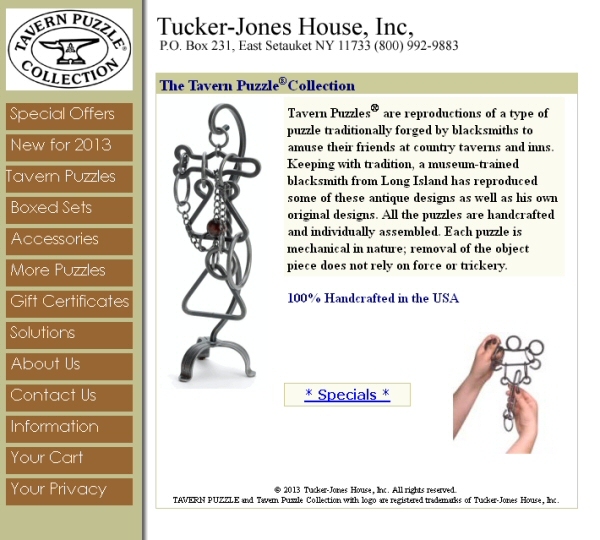 We can also add your logo or business information to them using hot stamping or molded-in logos. American Made. 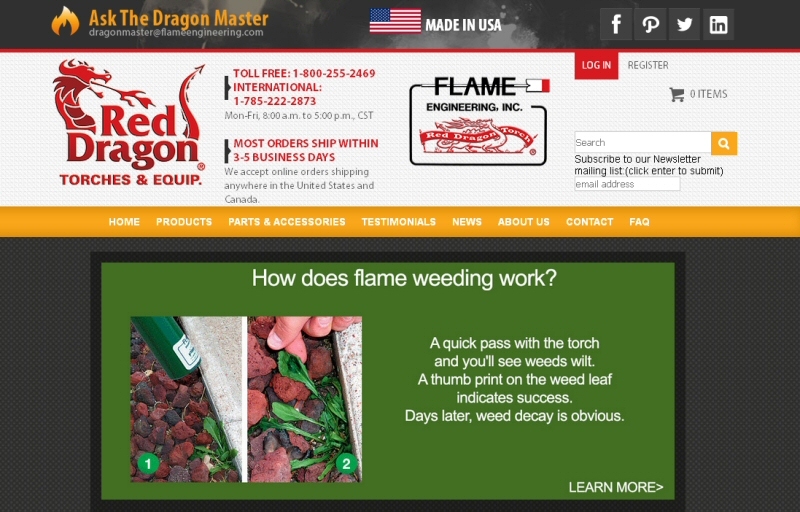 Flexsystems USA Inc, is a manufacturer and importer of custom labels, patches & emblems and Promotional Products. No Minimums. 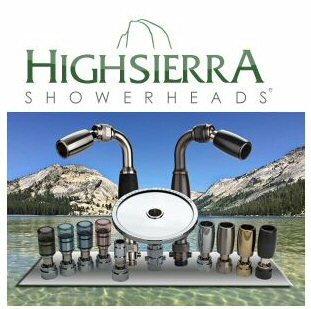 High Sierra Shower Heads recently patented nozzle technology is the key component that sets this shower head apart from all others. Made in America.